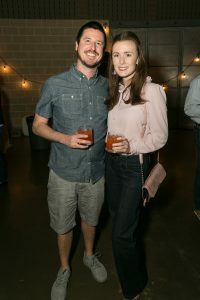 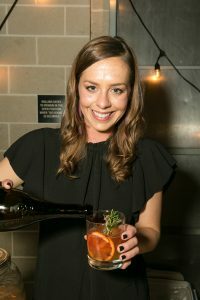 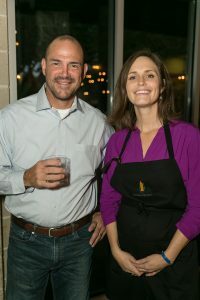 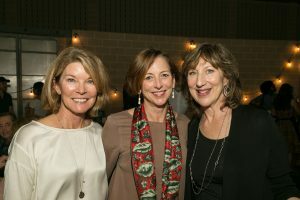 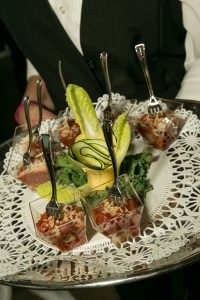 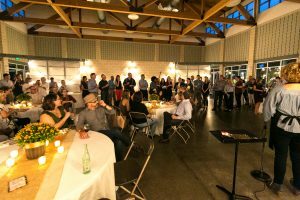 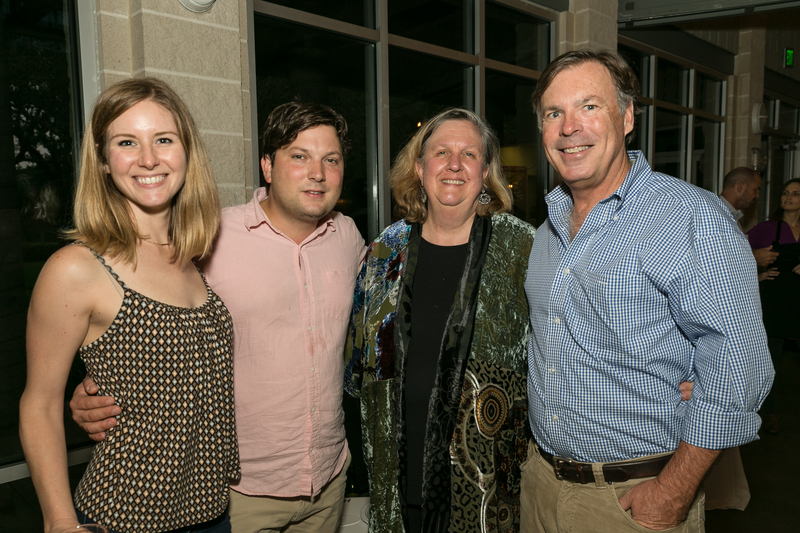 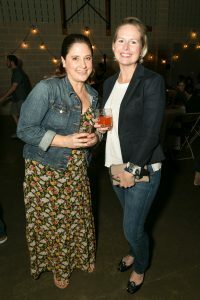 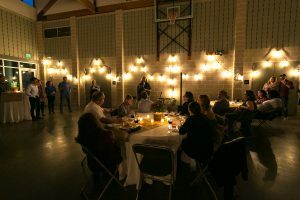 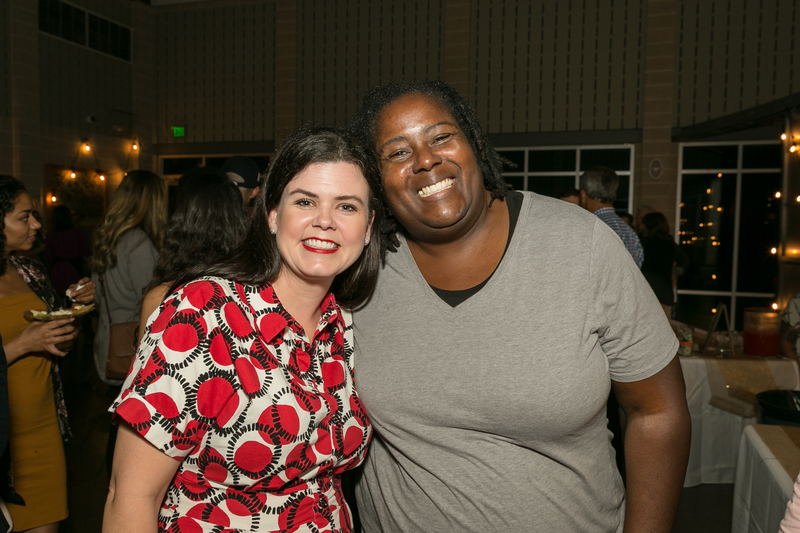 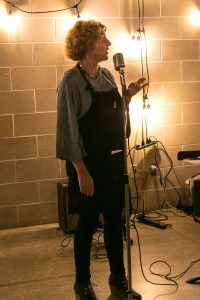 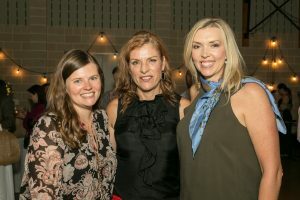 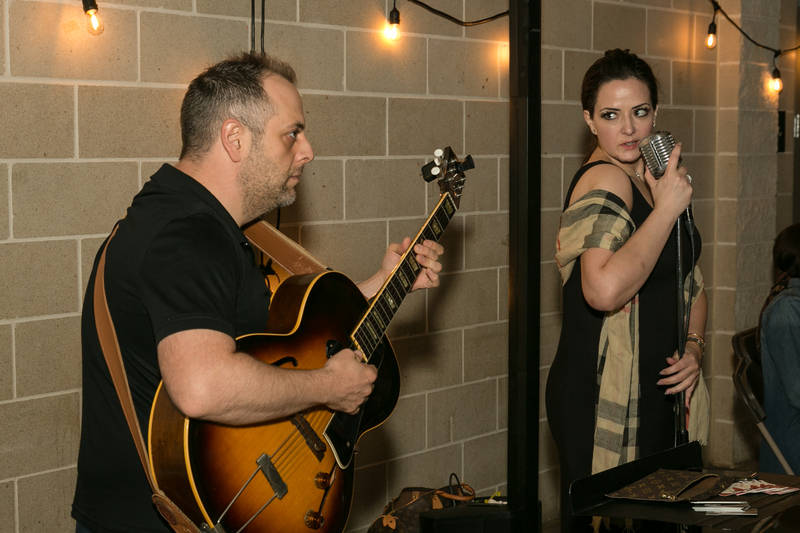 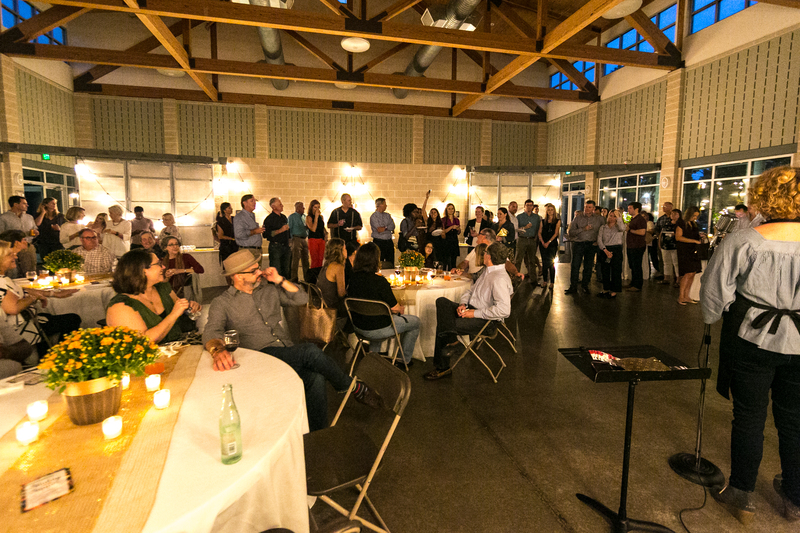 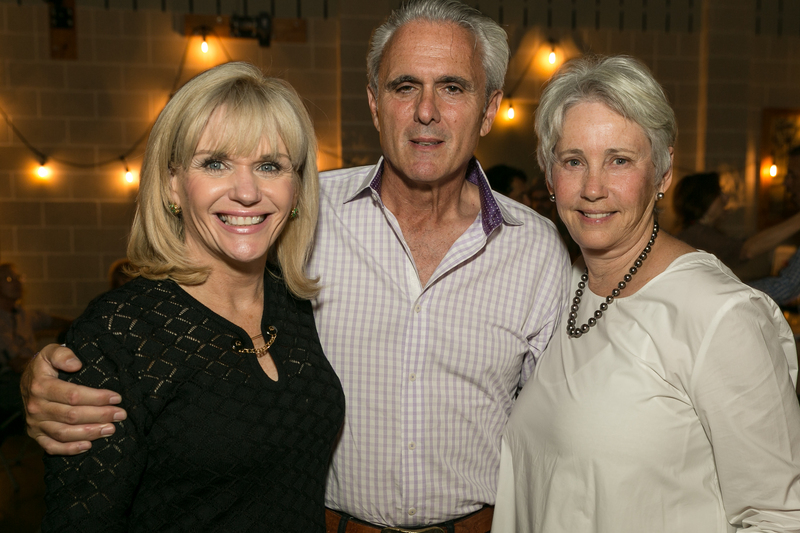 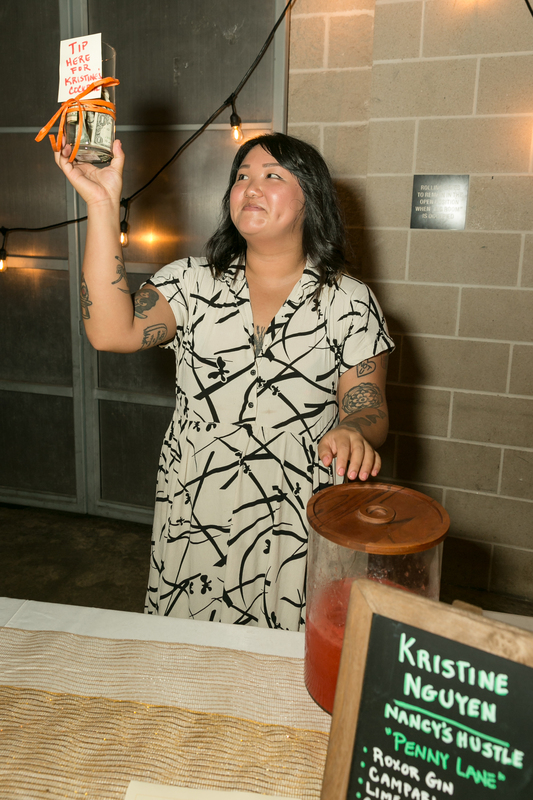 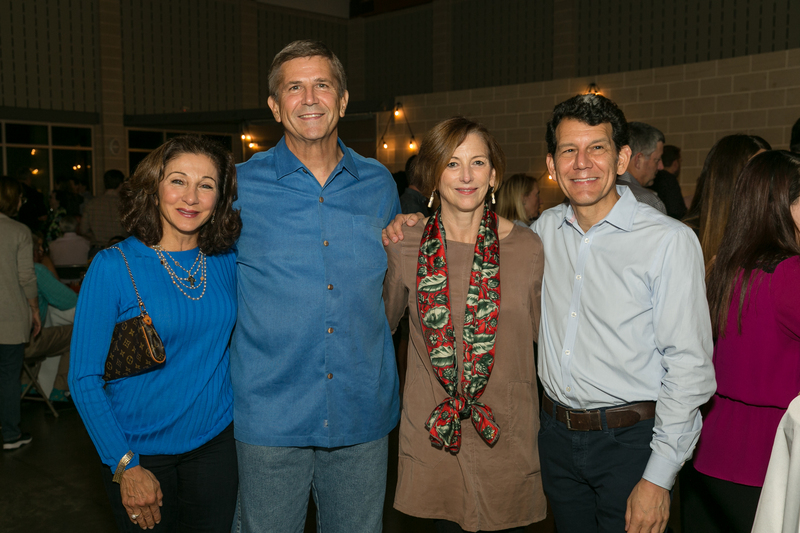 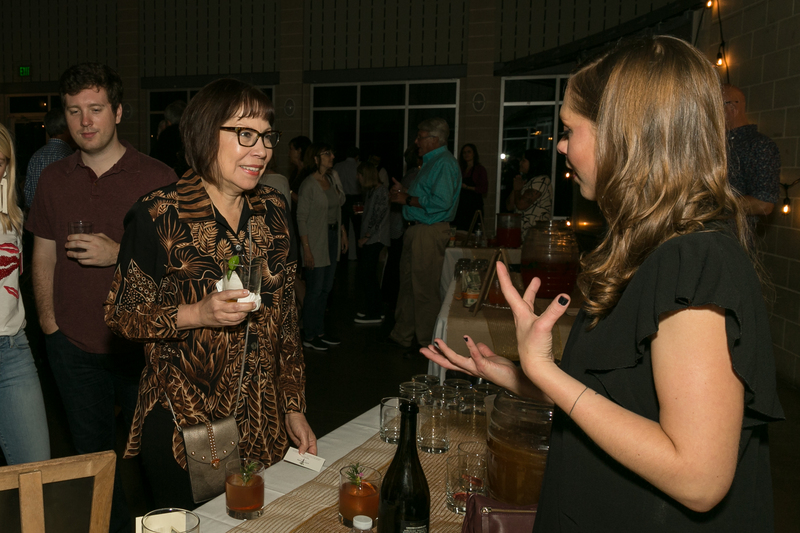 Urban Harvest and Southside Place Community Garden rang in the Italian tradition to Houston with Cultivated Cocktails, a fundraiser benefitting both non-profits. Aperitivo cocktails, passed and stationed hors d’oeuvres, and Roman street-food-inspired pizzas from Pizza Motus were served. 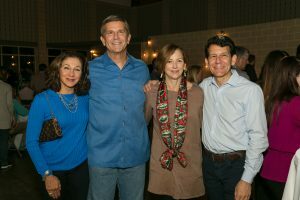 While this was supposed to be an al fresco event in the garden, the weather did not cooperate. So we partied inside the Southside Place Community Garden Clubhouse on Garnet. 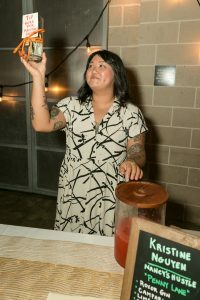 Three of Houston’s top mixologists Christine Nguyen (Nancy’s Hustle), Sara Keck (Coltivare), and Josh Alden (Mongoose Vs Cobra) created unique cocktails featuring fresh ingredients – each with an Italian twist. 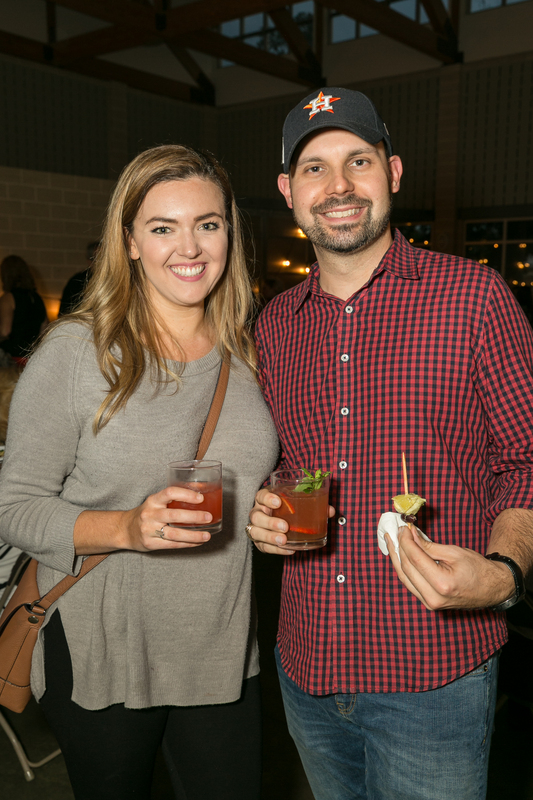 Attendees picked their favorite cocktail during the Cocktail Tip-Off. All tips went to benefit both Urban Harvest and Southside Place Community Garden. In addition to the cocktails, wine and beer will also be provided.